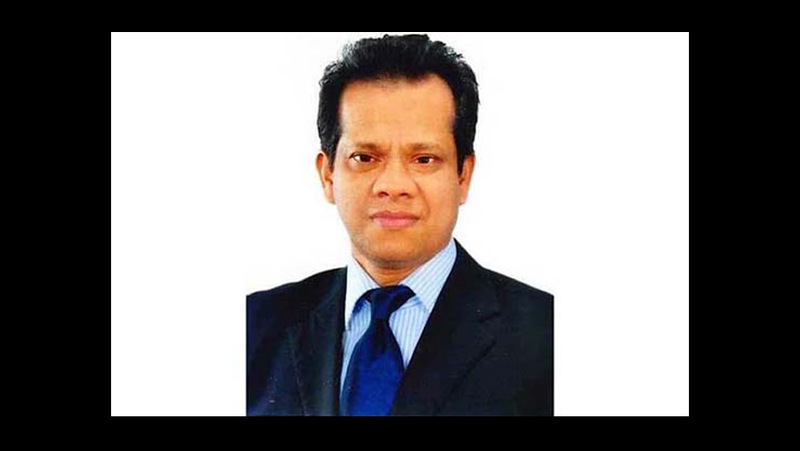 One of the leading cardiologists of Bangladesh Professor Dr Rakibul Islam Litu passed away on Friday (Jan 18) at a city hospital following a massive heart attack at the age of 52. Dr Rakibul breathed his last at Labaid Hospital at Dhanmondi in the city on Friday morning, local media reported. Dr Rakibul is survived by wife, three minor sons and a host of relatives, friends, well-wishers and admirers. His Namaz-e-Janaza was held at the mosque of sector 13 in city’s Uttara area in the evening.